Grenatherm 750 - a completely new type of a 100 % wholesome, radiant, vermiculite, construction board which opens new horizons to fireplace constructions. With Grenatherm boards not only do you easily and healthily build a sheathing but at the same time you guarantee efficient emissivity - all in one step. 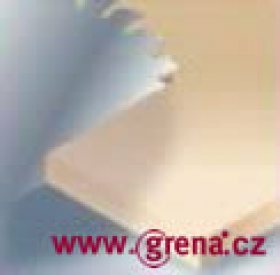 Radiant boards Grenatherm are made from expanded vermiculite and a special inorganic binder which ensure high resistance against thermal shocks and at the same time the required radiant property. The boards are 100 % wholesome. They do not contain any asbestous, glass or mineral fibres. They are sufficiently strong and mechanically stable. The properties of Grenatherm boards do not change, they do not deteriorate with aging not even when exposed to high temperatures. They never release fumes due to the high temperatures or during firing. The radiant effect is reached by a higher volumetric mass density 750 kg/m3 and the special composition of the inorganic binder which accelerates heat transmission through the material. The higher volumetric mass density also brings better mechanic strenght. The board is very compact and the exact board formats speed up fireplace construction. 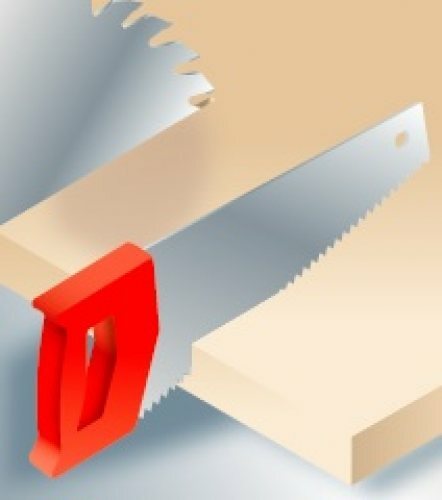 The board length enables the usage as a lintel over larger fireplace inserts without the need to connect two pieces together. The properties of Grenatherm 750 are transmission of wholesome radiation heat, high strenght and easy treatment by standard manual wood-working tools. The Grenatherm board allows you to construct a reliable and radiant fireplace mantel easily and economically within one day which was not possible until recently. Why the radiant hot-air fireplace? In the first phase of heating the radiant hot-air fireplace heats the air in a classical way. Via grids it provides heat to the room. 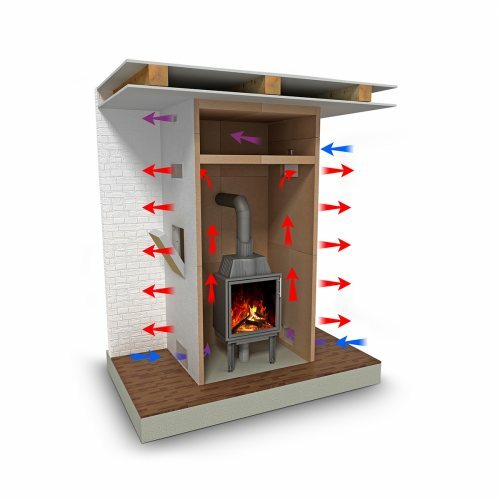 After warming the Grenatherm, the fireplace starts transmitting thermal energy by radiation through its sheathing. The ratio of transmitting the thermal power of the fireplace is therefore divided between the conventional air heating (via grids) and thermal radiation. By various technological procedures of construction and the right choice of a fireplace insert it is possible to also reach the accumulative properties of a fireplace. The accumulative properties of fireplaces start being necessary thanks to the lower energy intensity of buildings. You will achieve a distribution of thermal power. Radiation heat is healthy, natural and pleasant for man. As well as the Sun it warms the surrounding area by electromagnetic radiation. This radiation heats objects, walls, people but does not heat the air between them directly. Thus the radiation heat is not possible to ventilate. Radiant materials drain the thermal energy from the hot-air fireplace which mitigates the risk of overburning the air. The radiant hot-air fireplace also reduces air drying in the heated building and temperature differences in the heated area. Compared to that the hot-air heating without radiation causes higher temperatures at the ceiling rather than at the floor. You will use this construction during constructing hot-air fireplaces where the requirement of radiation;heat is a priority and the accumulative ability of the heater is not necessary. If dimensioned correctly and with its technical design the heater will achieve the desired radiation within 60 minutes from heating up. The right selection of a fireplace insert or construction technology will provide the accumulative ability of a fireplace. If you use the fireplace insert on which you install accumulative rings or a side accumulation set you will ensure accumulation and distribution of the produced heat. This type of heating is more and more preferred from the energy intensity point of view. In case the fireplace insert does not have certified and tested accumulative equipment, it is possible to achieve the accumulative ability of the fireplace by a technological process of construction and by the right choice of building materials. Build an accumulative wall from the recommended accumulative materials (e. g. SILATERM GRAFIT) behind the fireplace insert in the following way. Grenatherm can be widely used for radiant fireplace mantels of fireplace inserts with bilateral and trilateral fenestration. Here the top heavy lintel made from classical heavy radiant materials is very difficult to elevate. 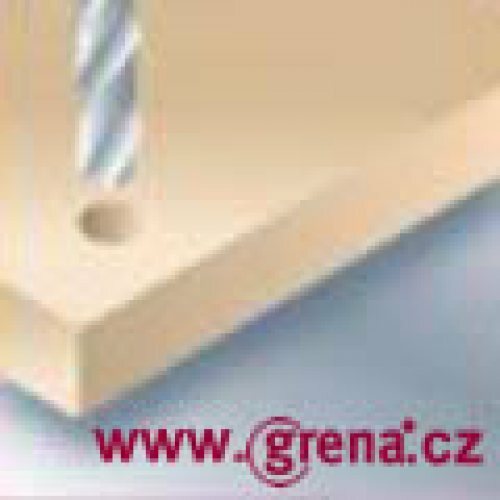 Grenatherm 750 is very easily and precisely processed by manual or electrical wood-working tools. 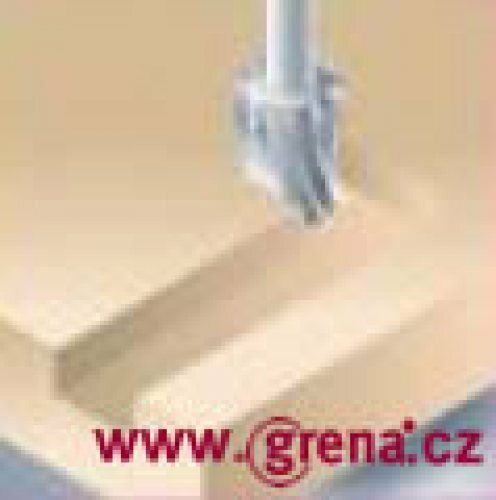 During the manual cutting by non-motorized tools Grenatherm is almost dustfree as well as other vermiculite boards. The ´sawdust´ which arises is heavy and falls straight down the floor where you can sweep it easily. The ´sawdust´ does not absorb into any tile surfaces - it does not cause any secondary damage. It is necessary to use protective gloves when handling the boards. It does not stain textile. 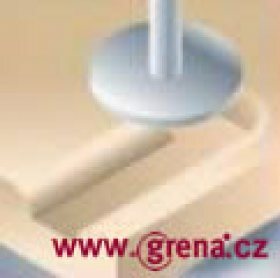 The boards can be glued only by special adhesive Grenaklebepaste whose contractility matches the properties of the vermiculite boards. The adhesive is delivered in one-kilo bags and it is ready to use straight away (keep squeezing the bag for one minute). Clean the glued joints with a dry and clean sponge or cloth. 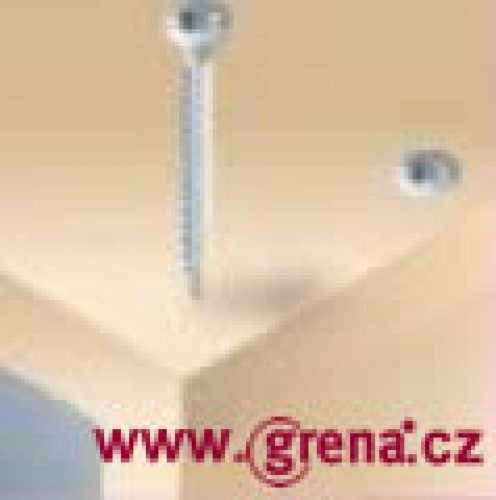 During gluing, screw Grenatherm 750 by self-drilling screws. This procedure allows you to continue in your work. You do not have to wait for the adhesive to congeal. 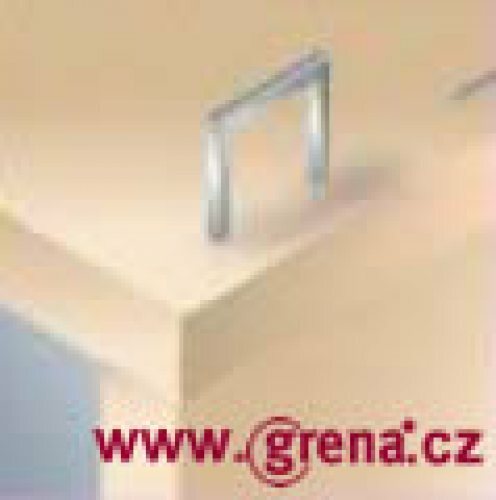 As a surface finish use wire gauze, mortar and plaster SILATERM. Do not use a sawmill and store inside (see Safety Data Sheet). 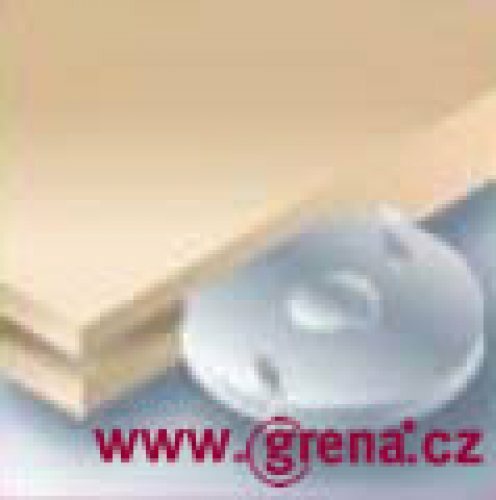 Work with Grenatherm boards is very easy.